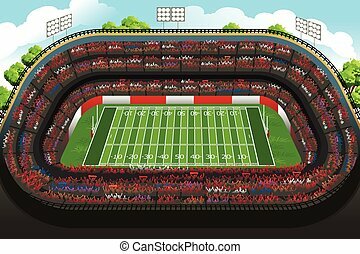 American football stadium scene. 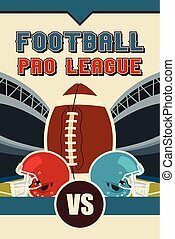 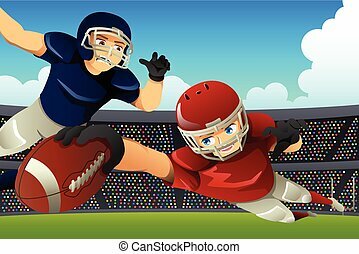 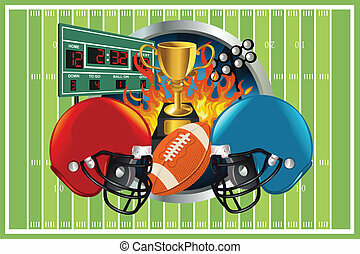 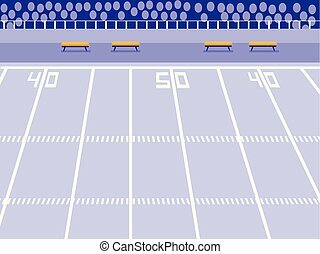 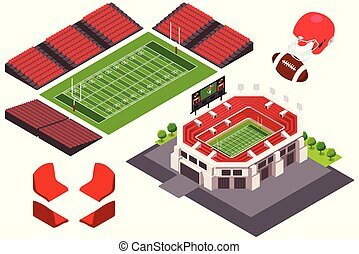 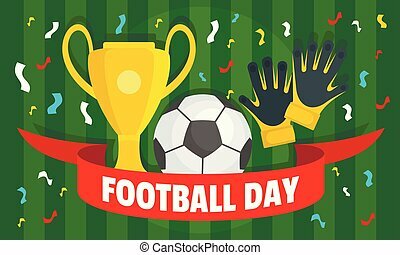 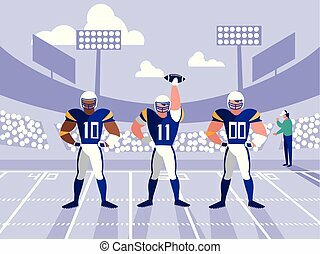 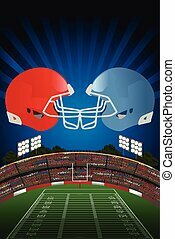 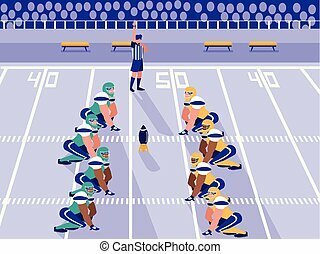 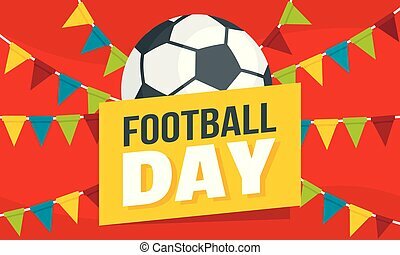 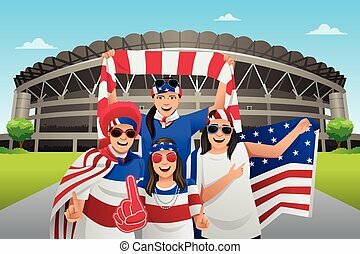 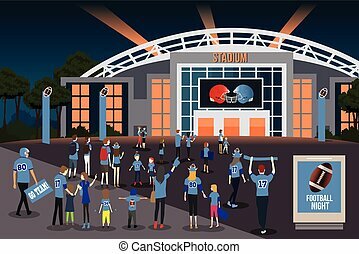 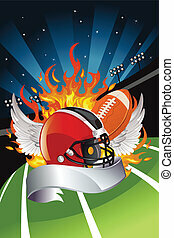 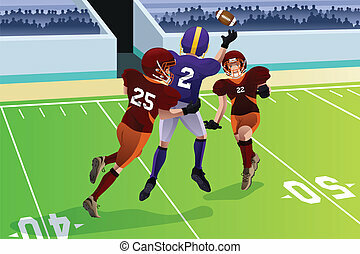 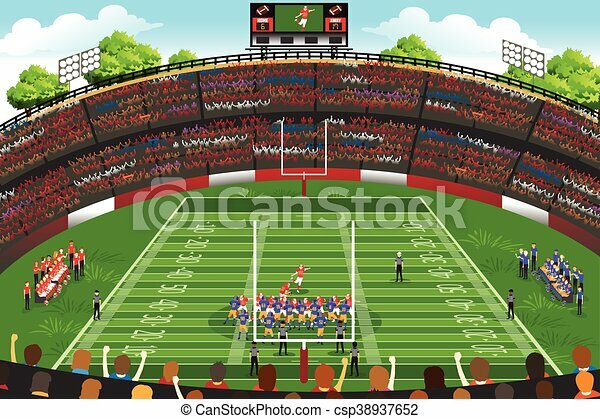 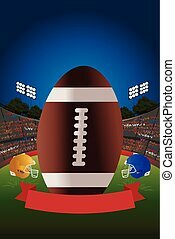 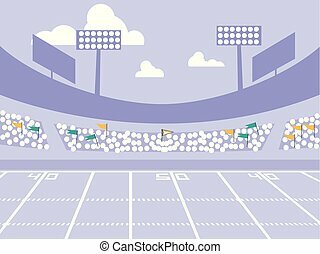 A vector illustration of american football stadium scene. 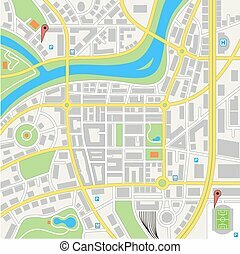 A generic city map of an imaginary city.